Needing a game-ready glove? 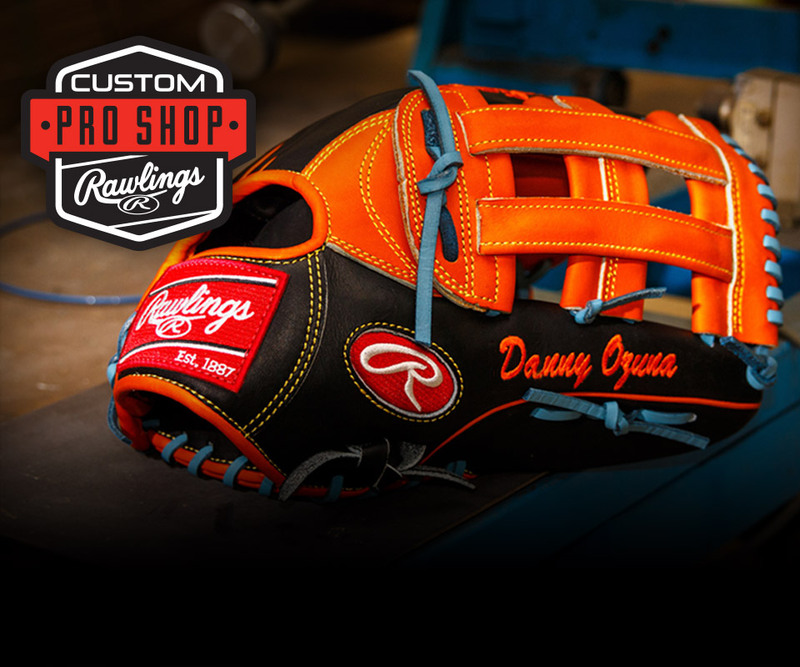 Look no further than the 11.75 inch Rawlings R2G infield glove. This Heart of the Hide model comes in Fransisco Lindor's game day pattern. Game-ready and as durable as can be — two characteristics you need in a new glove. 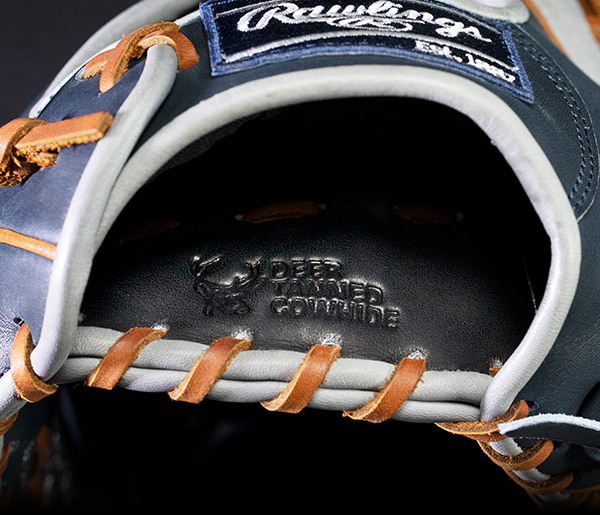 The Rawlings 11.75-inch R2G infield glove has a redesigned heel and is 25% more broken in from the factory, allowing you to make this your gamer right away. 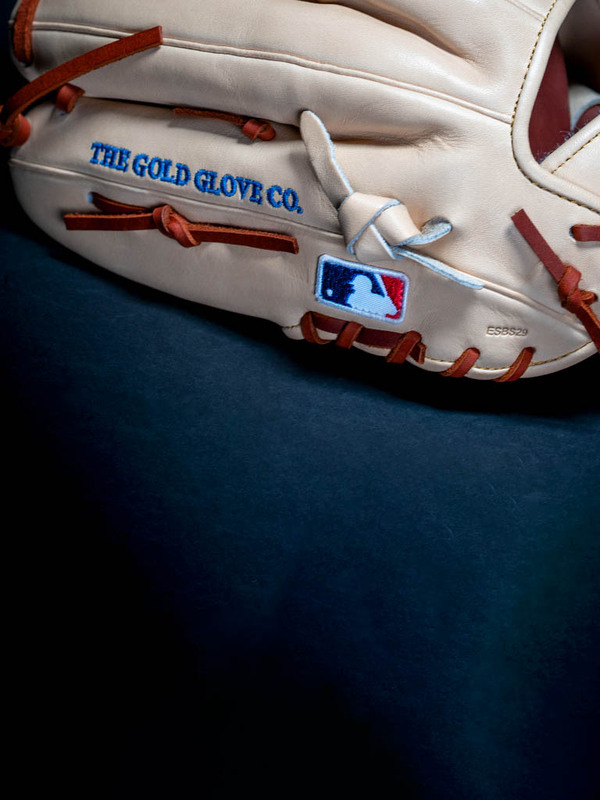 This particular model is also in Rawlings Gold Glove winner Francisco Lindor's game day pattern. Using the same materials as our top-of-the-line Heart of the Hide gloves, this glove features a pro I-web and its pattern is tailored for quick transfers to your throwing hand. HOH gloves are known for forming the perfect pocket and lasting a long time but the story does not end there. This glove offers plenty of comfort with its deertanned cowhide palm lining, thermoformed wrist liner and padded thumb sleeve. 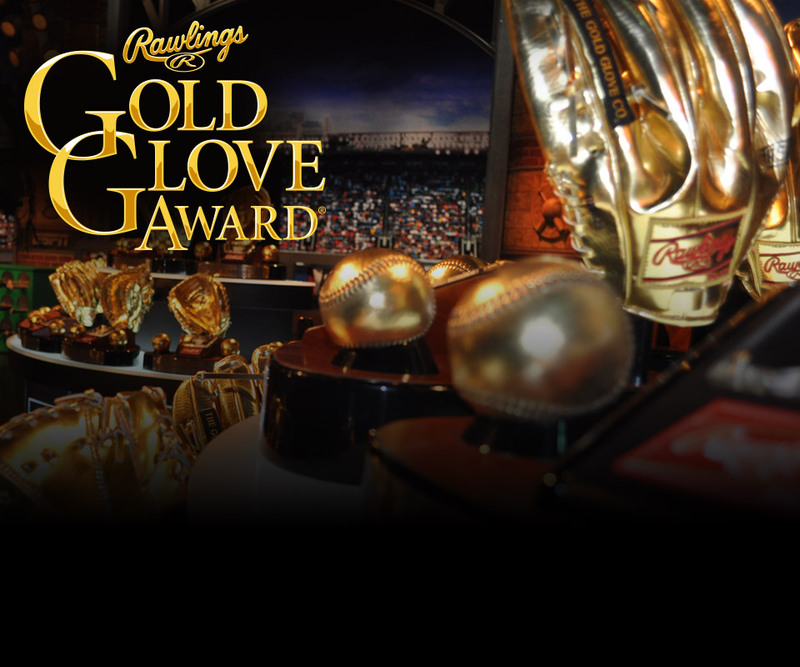 Once this glove is on your hand you'll know why Francisco and many other pro players choose Rawlings.